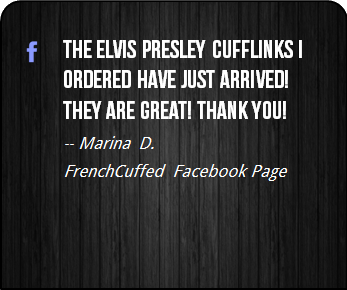 If you are a fan of feline friends, sunglasses on animals, or simply cool looking cats, then these are a dream come true. 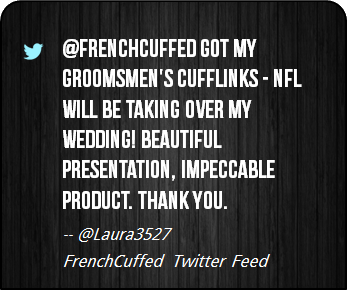 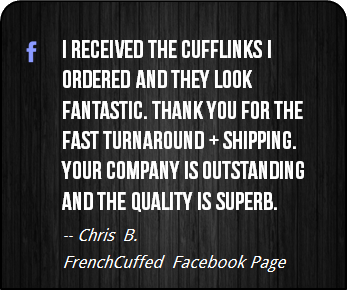 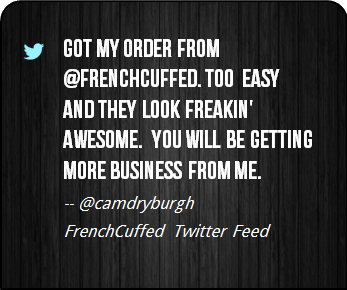 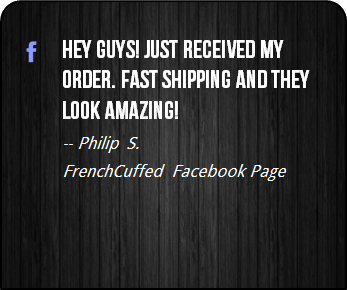 At FrenchCuffed we strive to make unique cufflinks that will make our customers proud and these Cool Cat Glasses Cufflinks are sure to bring a knowing smile from anyone that gets the chance to see them. 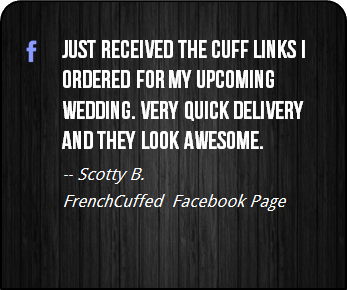 These Cool Cat Glasses Cufflinks are supremely dapper and the black and green face of these cufflinks will add a memorable touch to any french cuffed shirt. 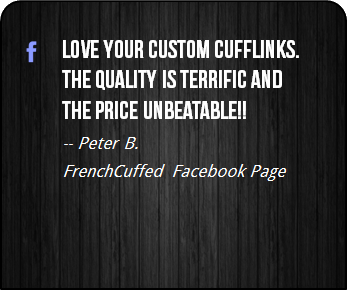 These cufflinks are perfect as a personalized gift idea for that special someone, whether that be for a entire bridal party, something businessy or just for a little bit of fun. 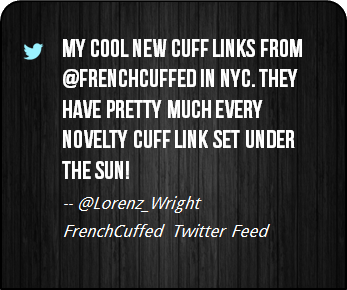 Most importantly, these unique black and green cufflinks make your french cuff a talking point, which sure is better than cufflinks that people want to forget.